An asteroid may have hit the planet and caused the mass extinction of the dinosaurs, but what happened to Earth before then? As it turns out, a previous mass extinction may have paved the way for the dinosaurs. The researchers surveyed rock deposits and discovered that there were almost no dinosaur footprints to be found from the Triassic period. However, after seismic events took place during the Carnian, dinosaur footprints were abundant. The point of the explosion of dinosaurs matched the end of the Carnian Pluvial Episode, which was a time when climates shifted between dry and humid on a frequent basis. Scientists had already thought that this event had something to do with the rise of the dinosaurs, but they were unclear of how it all linked together. By 2015, they had their answer. By dating sections of rock, they were able to determine that there were massive eruptions in Canada, which created bursts of global warming and acid rain. But what does all of this indicate? As it turns out, understanding when and how the dinosaurs originally appeared is essential to comprehending how other species evolved on our planet as well. Bernardi, Massimo. Gianolla, Piero. Petti, Fabio Massimo. Mietto, Paolo. Benton, Michael. 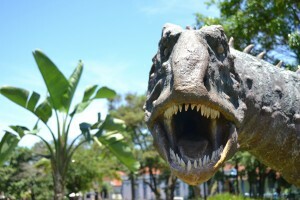 “Dinosaur diversification linked with the Carnian Pluvial Episode.” Retrieved April 20, 2018, from https://www.nature.com/articles/s41467-018-03996-1#Sec2. 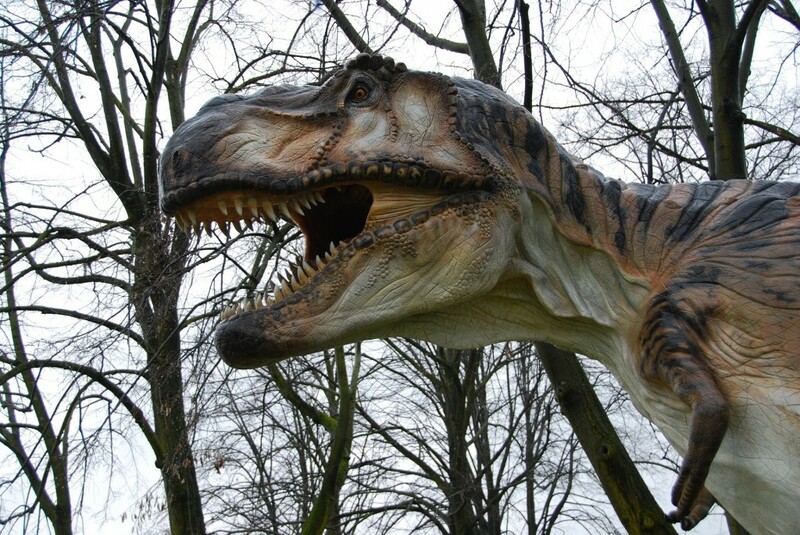 “Dinosaurs ended – and originated – with a bang!” Retrieved April 20, 2018, from http://www.bristol.ac.uk/news/2018/april/dinosaurs-ended-and-originated-with-a-bang-.html.